Lined & defined: high-def lips that last. A defined lip line makes lips look so much younger. 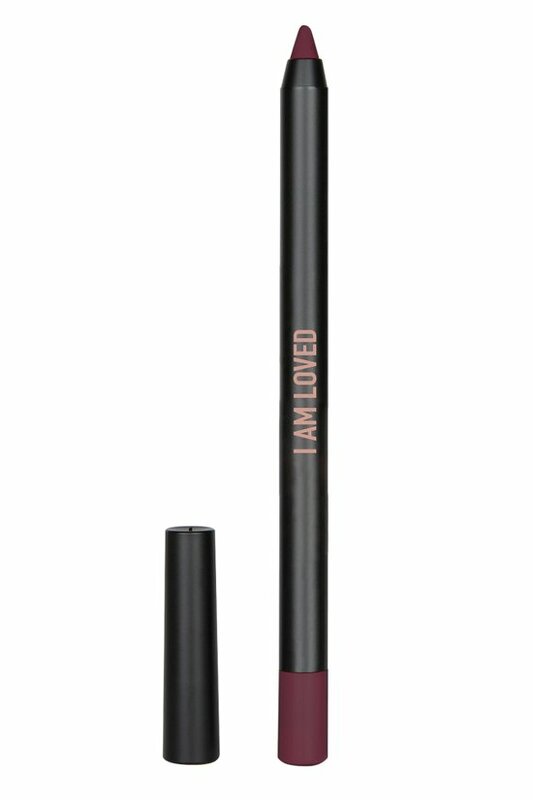 Highly-pigmented lip pencil creates a smooth, perfect lip line that won't bleed, fade or feather. Gorgeous color with a soft, matte finish to line, overline or fill lips. Pair it with your favorite lipstick or gloss for a whole new hue. Trace the curves of your natural lip line with liner starting at the outer corner Move toward the center connect lines as you go . Fill the lip with our liquid lipstick, moisturizing lipstick or lipgloss. Sharpen with pencil sharpener. Microcrystalline wax, synthetic beeswax, ozokerite, cyclopentasiloxane, trimethylsiloxysilicate, phenoxyethanol, hyaluronic acid, butyrospermum parkii(shea butter), simmondsia chinensis(jojoba)seed oil Certain colors may contain: (+/-) Ci77499(Black Iron Oxide), Ci77491(Red Iron Oxide, Ci77492(Yellow Iron Oxide, Ci77891(Titanium Dioxide), Ci15850:1(D&C Red No.7 Calcium Lake), Ci 15850(D&C Red No.6 Ba Lake), Ci15985:1(Fd&C Yellow No.6 Aluminum Lake), Ci 45410(D&C Red No.27 Al Lake). Borne out of love for his daughter, Bill Xiang created the RealHer collection to empower and inspire the best in the modern woman, to celebrate your individuality and all that is uniquely you. As a beautiful reminder that "you are enough", every RealHer product is packaged with a confidence-boosting affirmation. Natural, vegan and cruelty-free, the high-performance makeup is luxurious, richly pigmented and long-lasting.